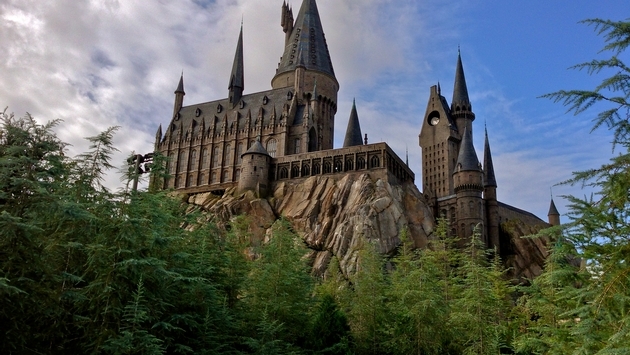 For all the Harry Potter fans in your life, Universal Orlando Resort has announced a new projection mapping experience coming to The Wizarding World of Harry Potter. The show, dubbed The Nighttime Lights at Hogwarts Castle, will celebrate the four houses of Hogwarts in Orlando by transforming the castle into an entertaining display of lights, special effects and music. Debuting January 31, the Nighttime Lights at Hogwarts Castle will run February 5 and February 7 -12, with additional dates announced in the coming weeks. 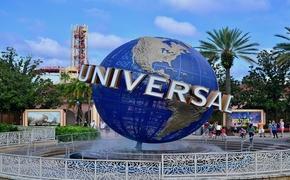 There will also be a preview during A Celebration of Harry Potter on January 27 and 28. Travelers who are already a Celebration of Harry Potter package holder, there will also be an exclusive preview event on January 26. Once the sun sets on Universal Orlando, the nighttime light show will come to life with the Gryffindor, Slytherin, Ravenclaw and Hufflepuff houses all represented and showcasing their pride in the display. In addition to the unique light show, the music for the display will be composed of original scores from the Harry Potter films. This is the second projection mapping experience at The Wizarding World of Harry Potter after Universal Orlando debuted The Magic of Christmas at Hogwarts Castle during the holiday season.